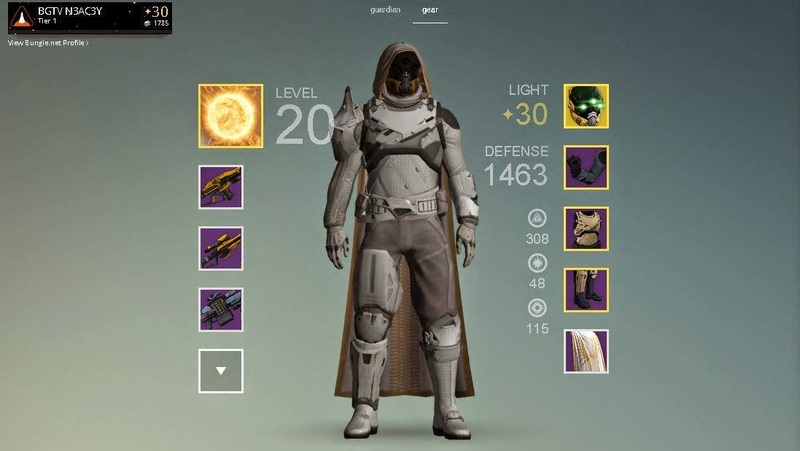 A bug has also been removed from the Vault Of Glass that was preventing players from receiving loot. Players were reportedly being met by a blank screen and repeatedly kicked from fire teams. The patch notes from Update 1.0.1.4 also mention a small amendment to raids in general. I was very surprised not to see any mention of the Infamous loot cave that has had the world of Destiny users flocking like moths to the flame. If you're unaware there is a small cave located on the patrol mission within Old Russia on Earth that act's quite literally like Aladdin's Cave. We have done the trouble as to providing you a link for the YouTube search, so you don't have to. Take a trip to the tower and bump in to the Queen Emissary as she offers new bounties and missions as well as unique legendary and rare gear as a reward. The Emissary will stick around until 8th October.